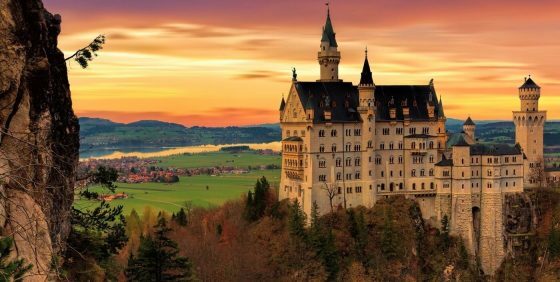 Amazing deal: Seattle to Switzerland or Germany flight roundtrip as low as $298. Continue reading Seattle to Switzerland or Germany from $298 round-trip at AirfareSpot.com. Cheap return flights from Brussels to Dominican Republic from €250!